An American IT company, with an over 10 year experience in Romania, is interested in expanding its business to Moldova. The enterprise's representatives will come in April to Chisinau. The announcement was made by Mayor of Iași, Mihai Chirica, on a work visit to the Capital and offered an exclusive interview for Publika TV. The official from Iași claims that Moldova's IT market can interest foreign investors and declared that he will promote our country. "People here are intelligent. Generally speaking, Moldova has a good spot in this area and can create a crucial industry for Republic of Moldova in IT. They have the required information and know what they wish to do. We will support them" Mayor of Iași, Mihai Chirica said. 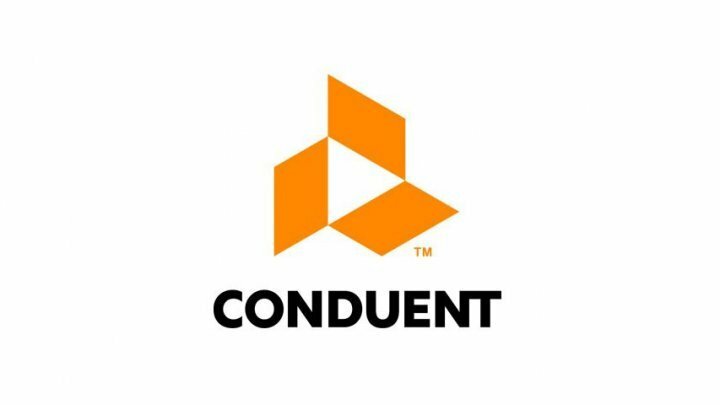 The company interesting in our market is Conduent, which offers Business Process Outsourcing services. It has one of the biggest networks in the world, with over 93 000 employees in 43 different countries. In Romania, it owns offices in București, Oradea, Bacău and Iași, managing to win an important position in the market. "At the moment, it is one of the most important employer from Iași, with close to 1 500 employees in an IT company which means very much. Of course, we support its growth all over" Mayor of Iași, Mihai Chirica said. Mayor of Iași has also spoken of Moldovan companies which managed to create branches abroad and win the trust of Romania's citizens. "There are many restaurants which opened there and are owned by investors from Moldova. There are also many investing in real estate. They also invest in textile production, many are from Republic of Moldova, but we expect others to join, especially in the IT field" Mayor of Iași, Mihai Chirica said.